Want to reach a larger, more diverse audience that loves music and pop culture? 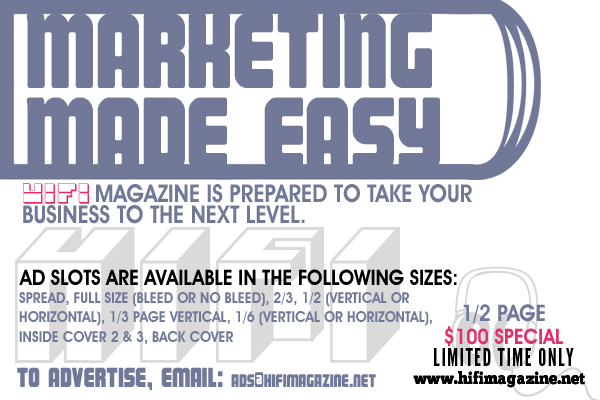 HiFi Magazine is the perfect destination for your business. Advertise with us. We offer very reasonable rates. 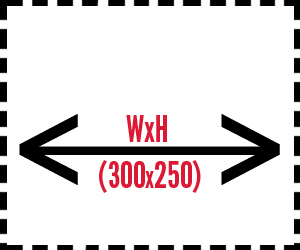 We also have a wide variety of ad sizes and slots to choose from.